Sometimes we come across a deal that’s just so out of this world, we can’t type quickly enough when trying to share it with you guys. That’s the bracket that this particular deal falls squarely into, and we think you are going to get a real kick out of it. That’s because as of right now you can pick up a new NVIDIA Shield TV for just $139.99 down from its original price of $179.99. For those of you who don’t know, the NVIDIA Shield TV is a little box that often gets overlooked. Shield TV is a great little Android-Powered media playback device which besides the usual streaming can also play games. What also makes the NVIDIA Shield compelling is its support for 4K HDR content, making it absolutely perfect for streaming anything from Netflix to YouTube to even gaming. It’s also perfectly suited to being used as a Plex server or if you prefer, just as a Plex client. 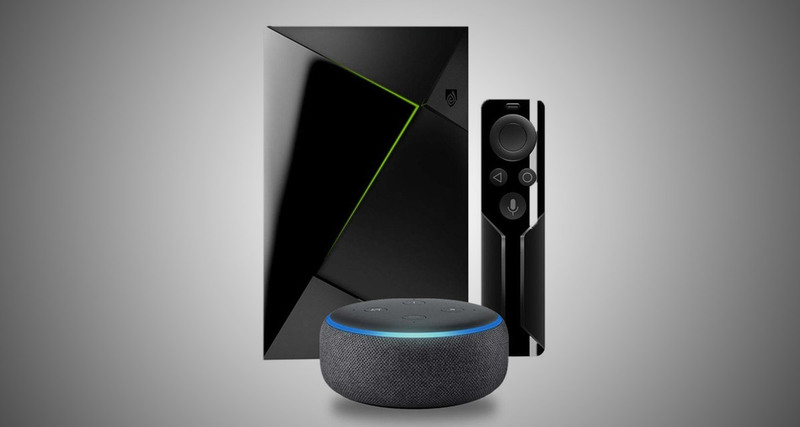 The latest software update of NVIDIA Shield means you can control it completely with your voice thanks to Alexa integration. You can of course also control it using Google Assistant if you like. 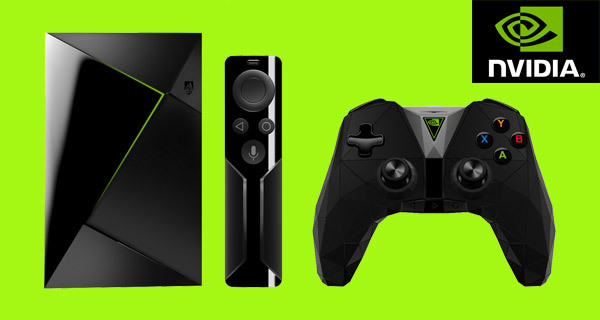 Be quick if you’re going to place an order – the NVIDIA Shield tends to dip in and out of stock when available as part of deals of this ilk. You don’t want to miss out!